If you own a swimming pool, no doubt you enjoy swimming. But swimming is so much more than just a great way to pass some time, it is an activity with several benefits. Now, maybe you have a swimming pool, but it is in need of repair and hasn’t been used in several years. Well, here are a few reason you need to call your Goodyear swimming pool repair company so you can get back in the water. Swimming provides unparalleled cardiovascular conditioning. And while other activities such as running and cycling might be more effective at high levels, adding swimming into your workouts will improve overall fitness. Compliment the shorter, denser muscles weightlifting builds with longer, leaner muscles that swimming produces and your build is more balanced. The swimmers muscles you build help boost your metabolism so calories can burn longer. 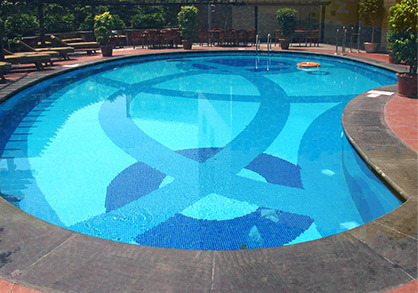 Your heated pool relaxes your muscles, thus increasing flexibility which enables important stretching. In addition, a swim after running or biking will help flush out toxins so you stand little chance of soreness in the morning. If you desire an activity that will help increase you endurance, then you need to hit the swimming pool. Swimmers are able to train for longer periods of time, resulting in more calories burned. Swimming is an excellent way to lose the weight you desire. Forget about trendy diets that don’t work, eat healthy and go swimming every day and you will be fit and trim in no time. 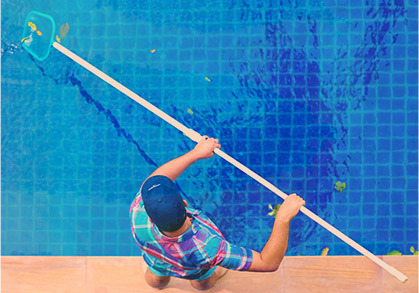 But the best reason you need to have your pool repaired is it gives you a great excuse to invite friends over. 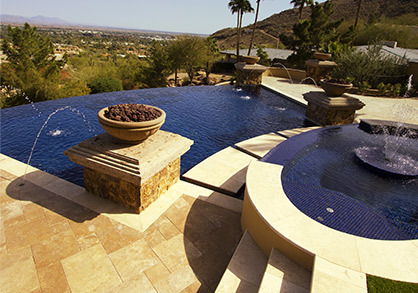 Everybody loves a pool party and you will be the center of attention at the one you host.